Content Curation is the art of Sharing selective information from among a large number of possibilities for other people to consume and enjoy. 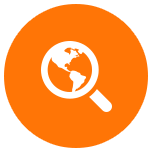 WP Curation Pro lets you Discover & Curate Authority content from sites you Love. It Builds Links to posts you publish, it auto updates content to maintain a High Google Freshness Score and it puts you in Full Control to RANK Curated content inside of Google time after time. Wp Curation Pro is the Perfect Companion for ANY WordPress site that actually helps you RANK. Lets face it, as SEO Professionals or even Business Owners, creating content is a huge job and, its just too expensive to buy articles that might not even get a lot of traffic. But websites need content to rank, fresh, relevant content. WP Curation Pro offers an almost hands-off approach. We had been using a popular plugin called Curation Suite for along time because it has been the simplest way to get curated content into our PBNs and other sites, but it is a manual process. It's an all-in-one artfully semi-automated solution for content creation, freshness updates (insert a shortcode into Posts for auto updating the content) and SEO. It has replaced Curation Suite in our sites. Content Curation Pro is like having a team of virtual assistants that work 24 hours a day but never ask for a pay rise. 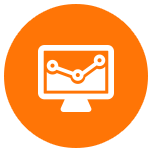 Curation, syndication, site freshness and more all in one box. WP Curation Pro lets you Build Optimized Content that Google Loves. Simply select content of your choice from your Favourite sites, then Drag & Drop the Optimized content into your own editor. 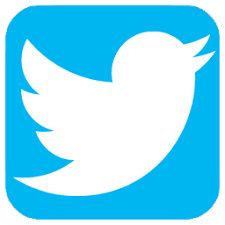 Add your own commentary and share the post on social sites for Instant Exposure & Targeted Traffic. WP Curation pro lets you do this with ease. Simply "Drag & Drop" Content used by your favourite sites / competitors & construct your own. Pick & Choose Content, Slice & Dice it, then Spin it using the Spinning Features. This makes your content 100% unique & Optimized ready to RANK inside of Google. 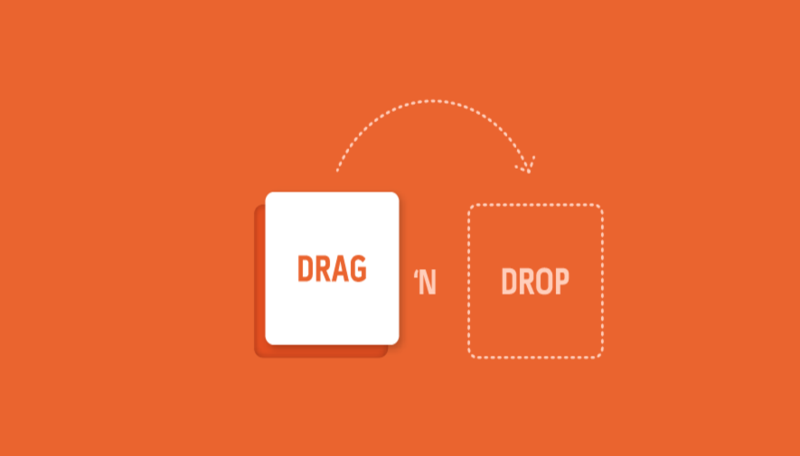 The Drag & Drop features make the plugin super simple to work with, and you're going to love it. Add Feeds for your favourite sites / Competitors. Drag & Drop Content into your own editor. Edit content & Add Commentary (This is optional). WP Curation Pro comes with a Unique Feature that allows you to Automatically Update Content so to Boost the Google Freshness Score for Any Document. This Powerful Feature allows you to Auto Update & Auto Syndicate Content on a Frequent bases at a Schedule of your Choice. Keeping Content Updated is Important because it shows Google that your Content is up to date and still Relevant Today. 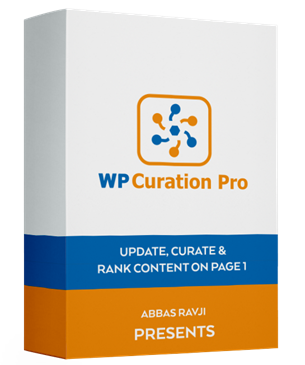 WP Curation Pro makes it Easy to keep your Content Updated and continues to Build Links to your content each time it's updated. Sharing and Syndicating your content is Important. It allows you to Build Links from Authority Sites, Increase Social Signals and Send Targeted Traffic to your posts. Not only does WP Curation Pro allow you to Syndicate Content with only a few clicks of the mouse, it will Automatically Syndicate Content each & every time it gets updated. It ensures you get Constant Promotion for your Content and keeps the Robots and Traffic flowing. 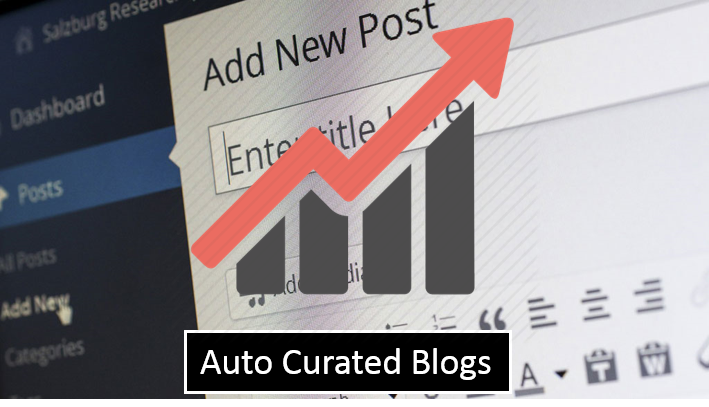 Wp Curation Pro comes with Powerful Auto Blog Capabilities that allows you to Automatically Curate Content to selected categories using feeds of your choice. It works with a Fully Customizable Template System that you control. You can "Spin" the content, add your own Commentary & Conclusions to it, strip links from the content, and so much more. Curated Content works Great alongside Original Content. WP Curation Pro allows you to Automatically curate Content with ease. Do you have old blog posts that Google has forgotten like me? 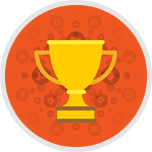 I did and WP Curation Pro solved that problem for me. 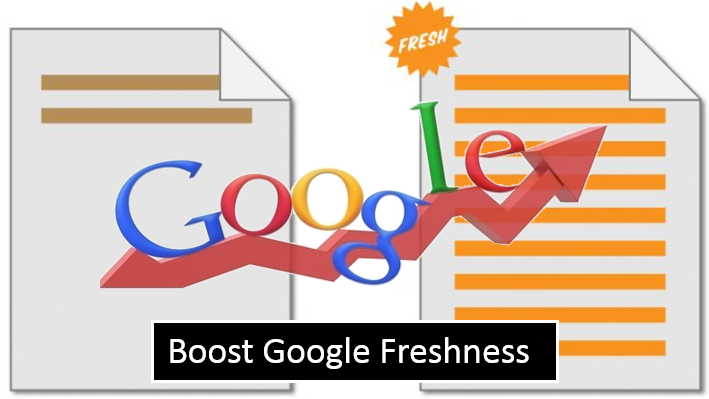 The Google freshness factor matters if you want to rank your posts and websites and this plugin addresses that. The nice thing is that it will post and syndicate automatically for you once you have set it up. Works great in conjunction with WP Content Ranker. Thank you Abbas for another great product. 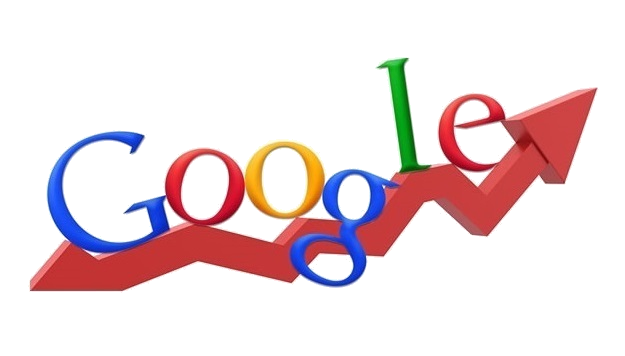 RANK in Google for more keywords, boost targeted traffic & Increase conversions. Abbas has brought us yet another incredible product. I was thinking that rss curation was getting a bit old hat, but that was up until I played with this beast. 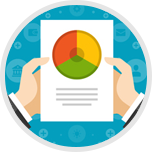 It is packed with features that make sure the content you pull in brings massive power ranking potential. If you've used any of Abbas' other recent plugins, then it will be a breeze setting up this one, and it even goes out and finds the very best rss feeds for you to work with too. It's another must have tool for any IMers toolkit for sure. Tony Grant, Business & Internet Marketing professional. WP content Pro is a brilliant new tool for anyone seeking to automate the entire content curation process for virtually any WP based website, either for your own website, or for any clients WP sites. Knowing as we do that Google's recent algorithm changes now measures and ranks your websites according to the quality of its content, relevance and most recently, freshness of content, WP Content Pro solves all 3 of these problems, plus one other bonus feature that has been proved to further improve any websites SERPS ranking, "Auto Social Posting". WP Content Pro has the ability to automatically create new post pages, filled with high quality relevant content, then to further enhance your posts you have the option to select sections of that content to be updated at regular intervals by adding new fresh content in to the post in to the future, and then further boost the value of the post with the added bonus of auto syndicating the entire process to your social media accounts each time this new fresh content is added. 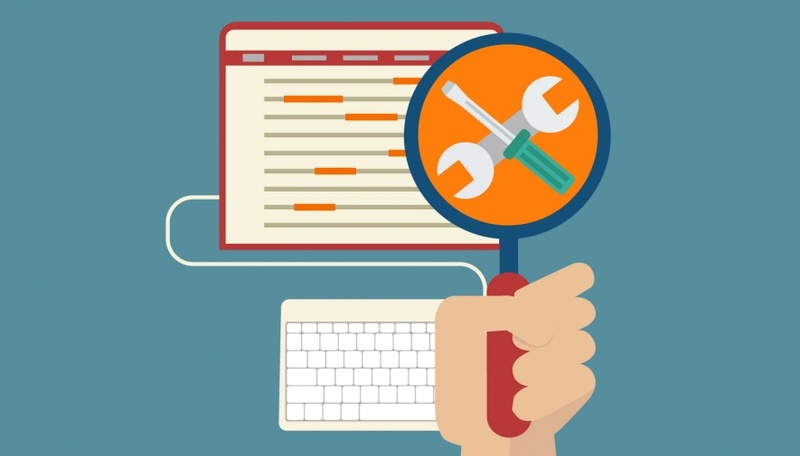 I don’t know of any other system which can solve all of these problems in 1 easy to manage WP Plugin. This tool is simply amazing, and once you have set it up you could if wish go off and just leave this plugin to run in the background safe in the knowledge that your website is continuing to be updated and syndicated to your social sites totally hands free. 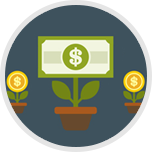 The benefits of this system are immeasurable in terms of what it can do, the time it will save you, and increased SERPS ranking for your websites. Simply amazing. 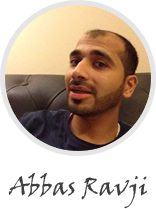 Yet another great SEO Product from Abbas. The Power of Wp Curation Pro? 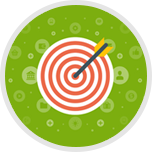 Before we go into discussing the ultra-low pricing... let's first talk about what it costs today to generate SEO/organic traffic, comprised of targeted buyers. 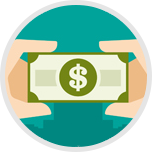 Conservatively speaking, you could easily spend $400 or more to get all the functionality and capabilities that you get with Wp Curation Pro. Wp Curation Pro for an insanely low price! Gain INSTANT ACCESS to Wp Curation Pro RIGHT NOW, completely 100% RISK FREE FOR THE NEXT 30 DAYS! I know you are going to LOVE this plugin but on the off chance that it just isn’t what you thought or you receive ZERO value from it (highly unlikely)... I’ll refund 100% of your purchase today, no questions asked, no hassle and no hard feelings. Will Wp Curation Pro work on my website? Are there any special setups needed to run the plugin? Certainly, you will be given full video tutorials showing you how to work with each feature. Are there any upgrade OTOs? After you purchase, you will be presented with full details for an optional enterprise upgrade for a low one time price. Are there any other expenses to run Wp Curation Pro? No, there are no other expenses to work with Wp Curation Pro. Getting support is easy! 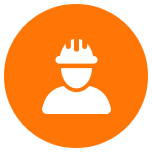 Simply email our support team and they will contact you back as soon as possible. We often say we aren't exactly 24/7, but we are 8 to faint daily.